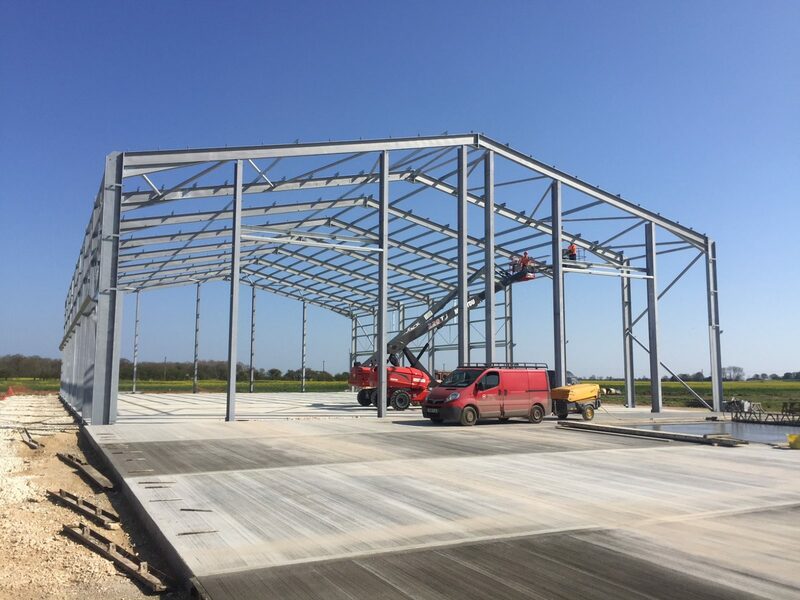 Harrison Eastoft has been building since its formation in 1946 when Mr Leonard Harrison began constructing agricultural buildings in the Lincolnshire area. We naturally became experienced in planning and design over the following decades. We have now completed many successful planning applications, and are very well acquainted with the planning process. Harrison Eastoft can deal with all planning stages for both small and large, commercial and residential projects. For developing, converting or extending, to create more space or more efficiency, we can handle the entire planning process for a variety of project types. We will investigate and incorporate the project viability as part of the planning and design, and advise of any required permissions. Harrison Eastoft can manage the whole process, prepare an environmental impact assessment, consult with the local authority, and submit the planning application. we are fully proficient in all aspects of planning. We will assess your requirements, consider planning, provide you with informed decisions, and design your scheme to your specifications. Our designs will consider planning from the outset, incorporating infrastructure, layout and external appearance. In the event of an appeal, we can advise and amend accordingly. Harrison Eastoft can prevent delays in obtaining planning permission, and therefore delays in the design and build process, giving you assurance for your schedule. Harrison will help you through to project completion; on time and on budget. We not only create buildings, but we plan and build ideas. Please contact Harrison for a complete service, and to plan your complete solution.